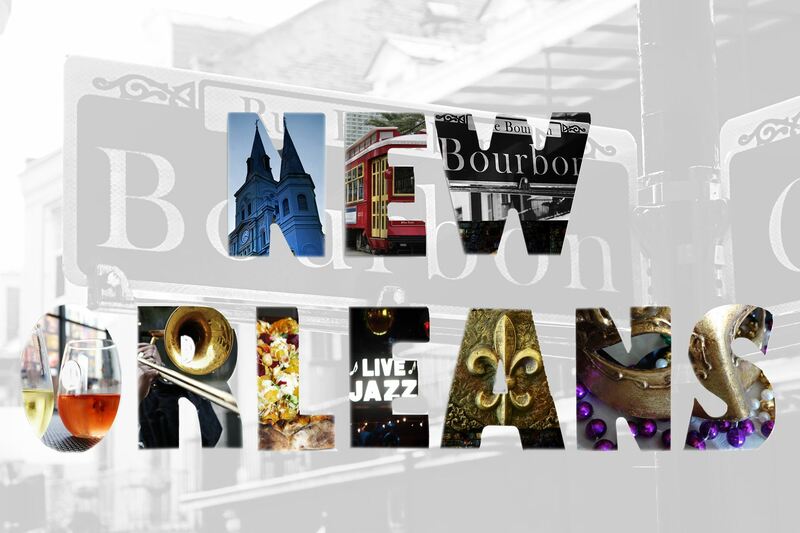 The Association of Health Facility Survey Agencies will hold our 3rd quarter board meeting July 16 - 18th at the New Orleans Marriott in New Orleans, LA. 1) CMS CMP Process: Sarah Taber and Ariana Simone, Deloitte Consulting LLP and George Banville, CMS. 2) Opioid Crisis: Dr. Rebekah Gee, Secretary, Louisiana Department of Health. Click here for the final meeting agenda. 1.) Agenda times are in Central Standard time. 2.) The call in number remains the same for each of the three meeting days. Please note that the access code changes for each of the three meeting days.